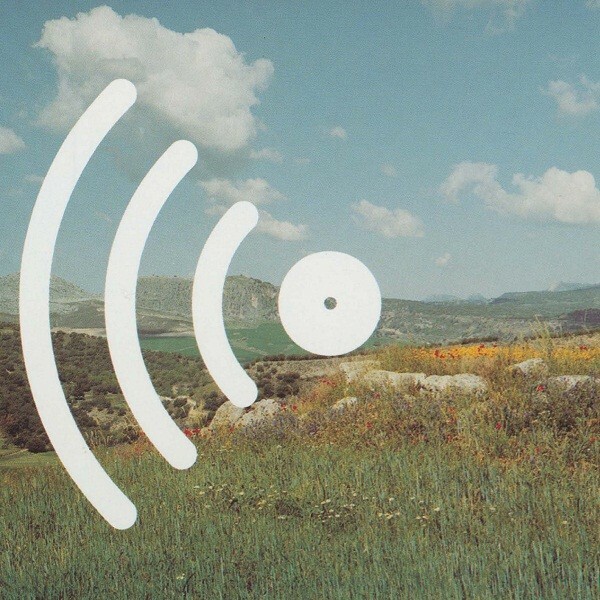 It’s always great (and more common than you might think) to find great music coming from a truly independent musician; no label, no scene, just pure creativity. 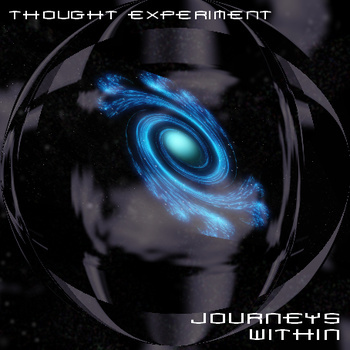 One very impressive recent find was this album by Thought Experiment, the project of a Mike Hobson from Sheffield, UK. At first glance (well, listen) it seems like yet another independent ambient album, ho-hum, but in fact, Thought Experiment covers a very impressive array of styles throughout these four cosmic tracks. And each style is executed perfectly. This is a cut above. Being on the net and a member of a few online groups, I observe that spacy ambient is probably the most common style around (or maybe tied with “sound art”, of which practitioners are a dime a dozen at the moment). I guess the outer limits are still very romantically attractive to people. But you can’t say that all of these people know what they’re doing in capturing the atmosphere they seek. Each of the pieces has a flavour redolent of classic ambient or space/psych music, from the first track, “Contemplation”, on. This is the most typically ambient of the tracks, closely resembling Steve Roach’s albums like The Magnificent Void, combined with some of his rhythmic work. There’s also a strong flavour of Klaus Schulze in the tension and the elegant chords that float overtop of the sequencing. This is a good start but it only gets better. The twenty-minute “Meditation” is, if anything, even more taut and tense than the first track, with buzzing synths and a slightly dissonant guitar chiming. The tension (and the dissonance) increases as the piece goes on. I tried meditating to “Meditation”, and it worked fine in promoting awareness! Just when you think you have a grip on what this recording is all about, we get “Pharmacology”, at 30 minutes one of the finest modern space jams I’ve ever heard. The organ is so very Krautrock, the percussion so very Amon Düül (the first band, not the successful one), the measured guitar soloing is like something the second Düül or from one of those weird Pink Floyd soundtracks from the late sixties. In fact, there’s a definite resemblance (but not copycatting!) to “Set the Controls for the Heart of the Sun” in this combo of Eastern scales and cosmic vibes. Eventually the percussion picks up and the jam gets more aggressive, at which point things are akin to the space jamming of another recent favourite of mine, My Brother the Wind. I also hear some echoes of The Church at their jammiest, and, of course, Hawkwind, it goes without saying. The piece ends with several minutes of an ambient resolution, drifting pads of peace. A great achievement and 110% guaranteed to please any space/psych rock fan. Finally, the abstract “Technology” shows that Thought Experiment can do more avant garde stuff, starting as an dark ambient piece on a level with Robert Rich’s or Vidna Obmana’s more abstract works, before almost concluding in a full-blown section of Berlin School sequencing and guitar soloing like Tangerine Dream’s early- to mid-eighties works — then tacking on a few minutes of Frippertronics-inspired sounds! All of this is covered in about 90 minutes and the album is available at a very decent price. Good to see this getting some attention. I was just listening to Pharmacology yesterday. A fine debut album.